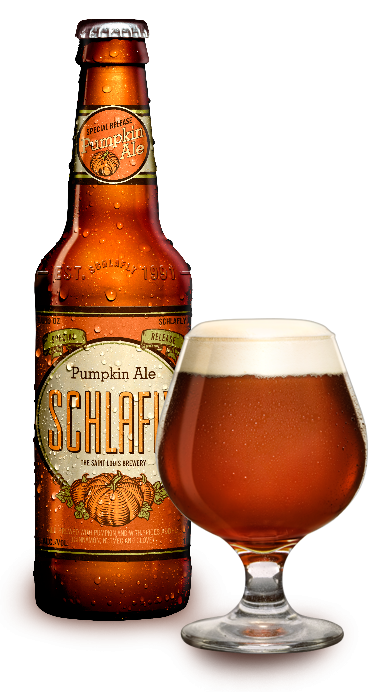 Pumpkin Ale blends the spices of the harvest with full-bodied sweetness for a beer that tastes like pumpkin pie. Pounds of pumpkin form a malty foundation that supports the fall flavors of cinnamon, nutmeg and clove. This is my favorite pumpkin ale! The pumpkin flavor is not over powering and slightly lingers. It has a real pumpkin taste, not just nutmeg, a must during the fall season.